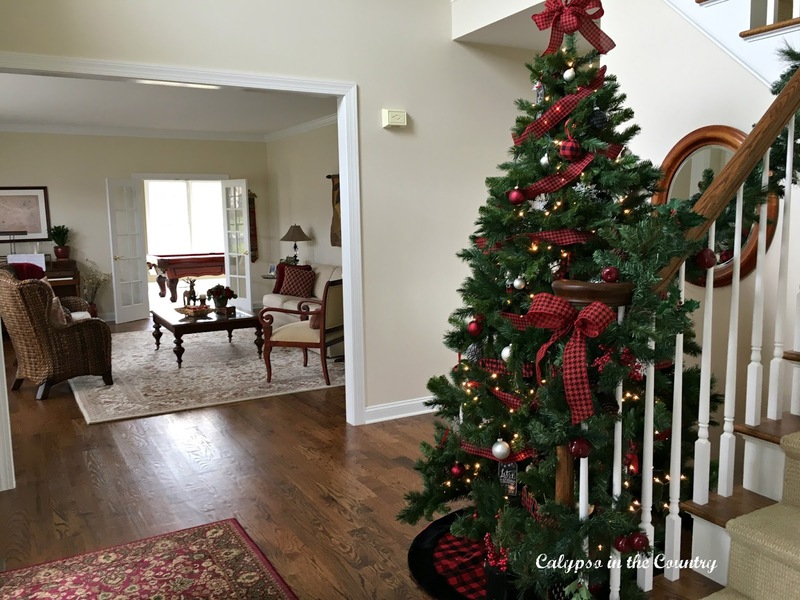 Welcome to my Christmas House Tour! 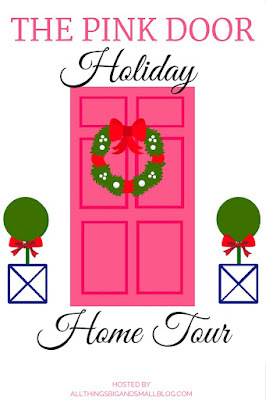 I am thrilled to join a group of fabulous bloggers for The Pink Door Holiday Home Tour hosted by Annie from All Things Big and Small. 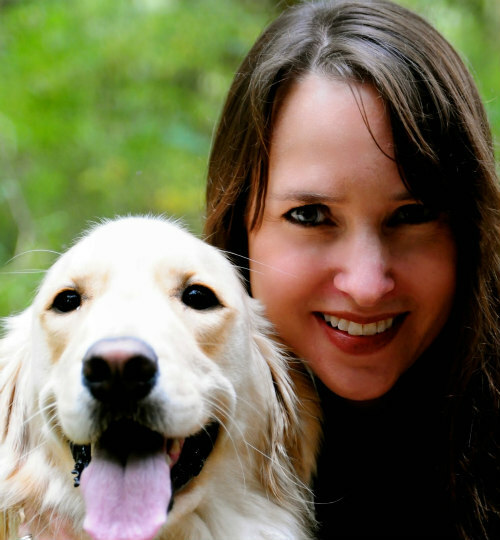 I had the pleasure of meeting Annie this summer at the Haven Conference and I was honored when she asked me to be a part of her holiday home tour! 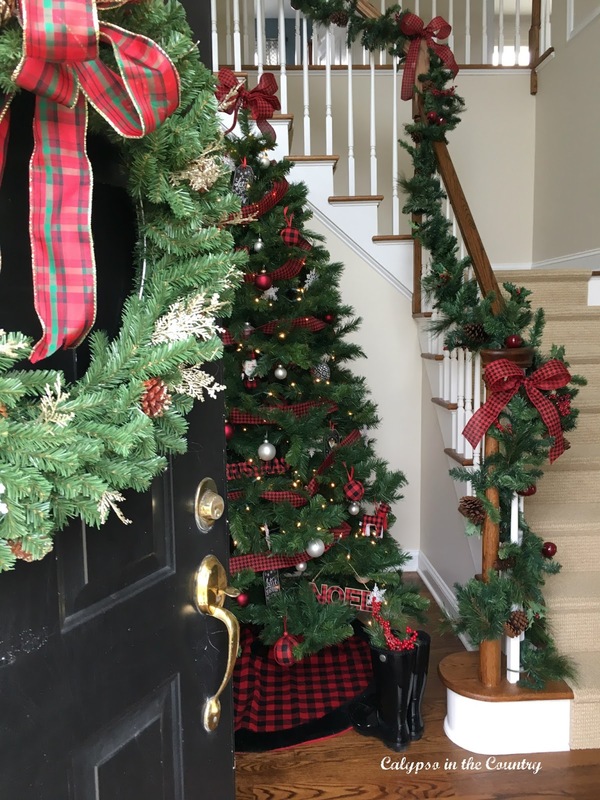 Let’s get started with my Christmas House Tour by entering through my front door! This is our second year of having a Christmas tree in the foyer. This year I decorated the foyer tree in red, black and white. I used the same ribbon to make some bows for the stairs. Why not put them to good use when it’s not raining! 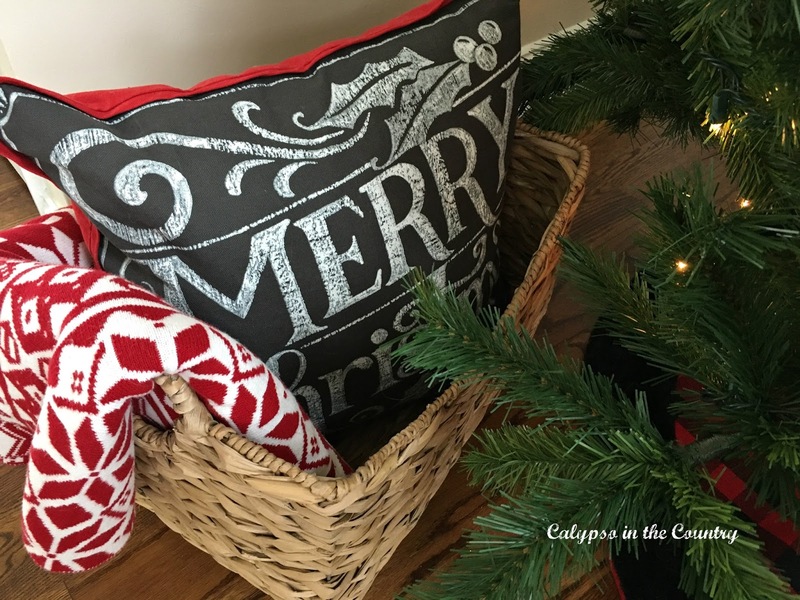 I just happened to have a Pottery Barn pillow from last year that worked well with this year’s colors. As you can see, I haven’t done much in my living room. Once we bring home the real tree, I will decorate more in there. 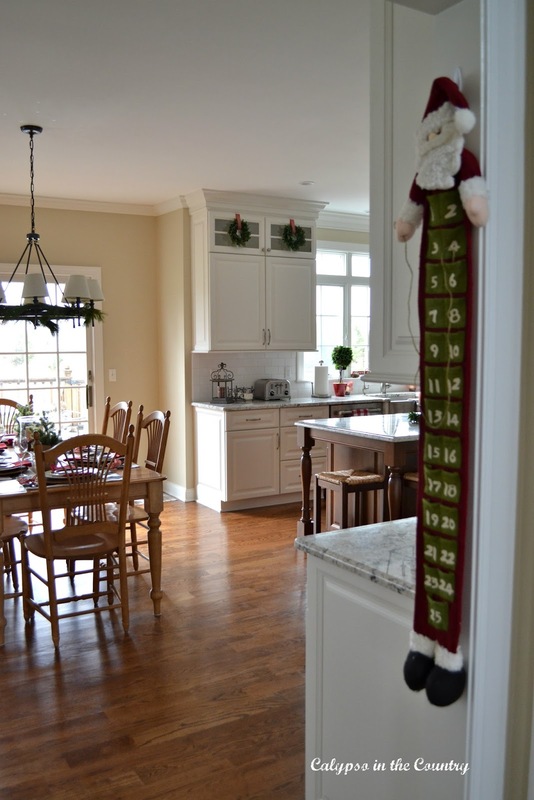 We enter the kitchen through this doorway every morning so it was the perfect place to hang our Santa advent calendar. My mother in law gave me this years ago. My kids still love updating the date each morning. Welcome to my Christmas kitchen! Last year, I went very subtle on the Christmas decor in here. We had just remodeled our kitchen at that point and I was still enjoying the newness of the space. This year I added a few more decorative items along with more color! Since we are constantly using the island, it can’t be too cluttered. Just a few things down the center dress it up. 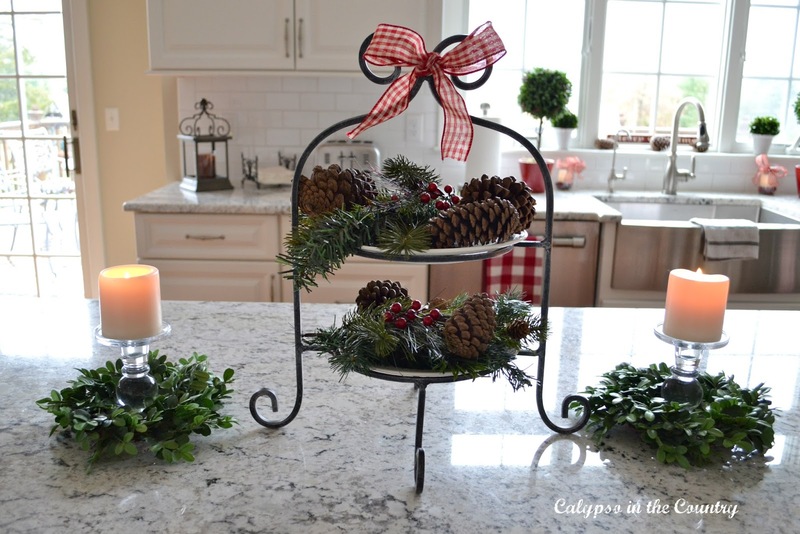 This tiered tray adds some height but doesn’t take up too much space. 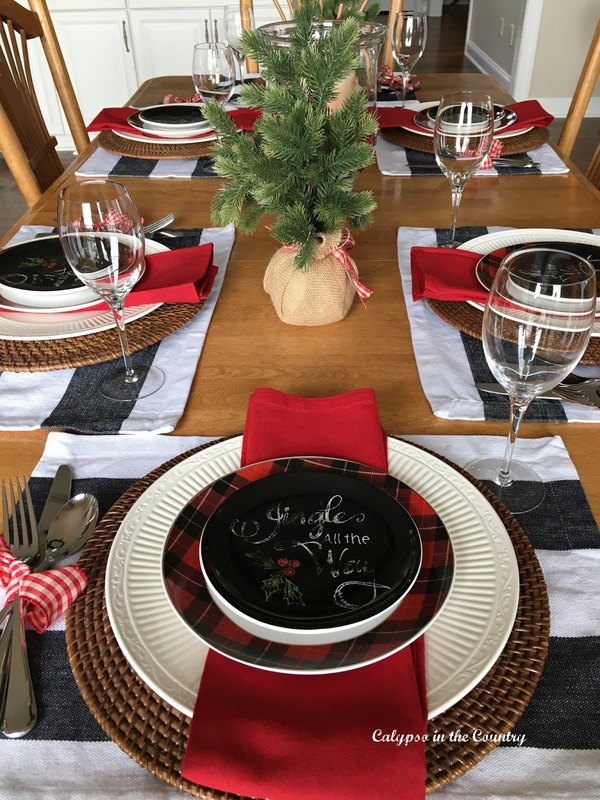 As you can see, I coordinated the table with the same red and black colors I used in the foyer. 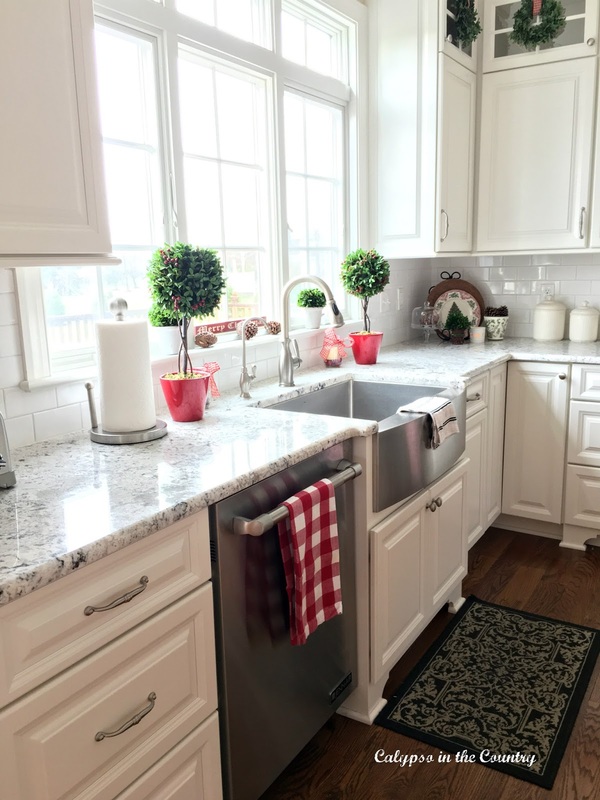 A few red pieces near the sink stand out against the white kitchen. More red and green are carried over to the corner vignette. Here is a closer look at the topiaries by the window. I almost covered the red pot in burlap to give it a more natural look but ended up leaving the red for more color. Who am I kidding? Actually, I didn’t get a chance to buy the burlap…that’s why I never covered them! Here is the view of my Christmas kitchen from the family room. Recently, I picked up this Santa on sale at Michael’s Craft Store. 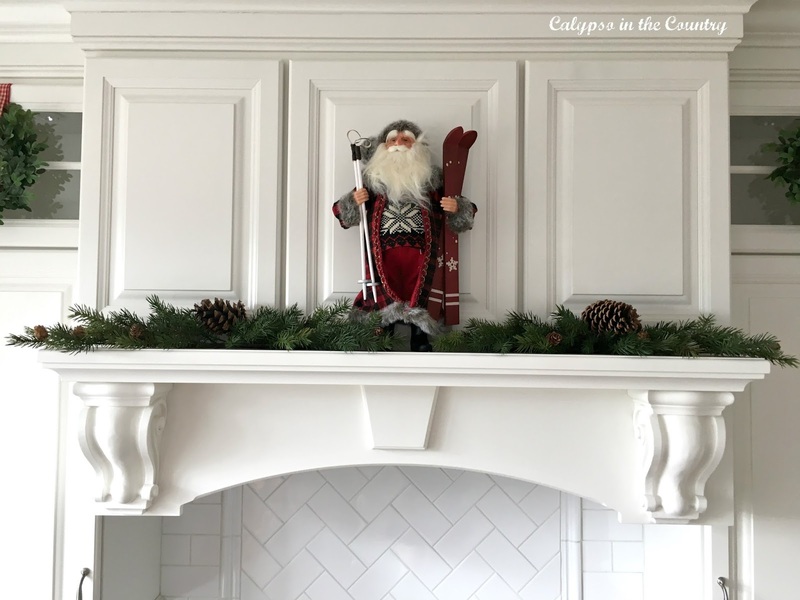 A skiing Santa is definitely appropriate for our family of skiers! Last year, I thought about adding wreaths to the cabinets but never did, so this year it was one of the first things I accomplished in here! The wreaths are from Ballard Designs a few years ago but I think they still carry them. They are about 9 inches. Just like last year, I added fresh greens to the chandelier. 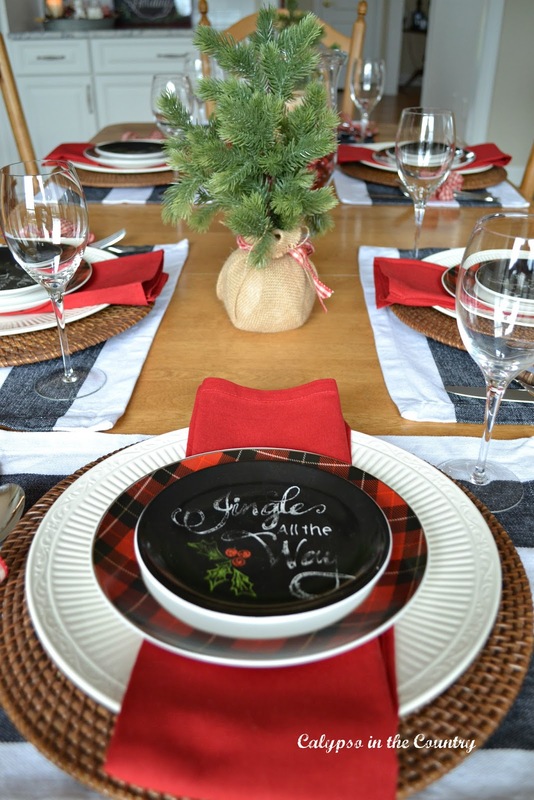 As I mentioned, I continued the red and black onto my table setting. 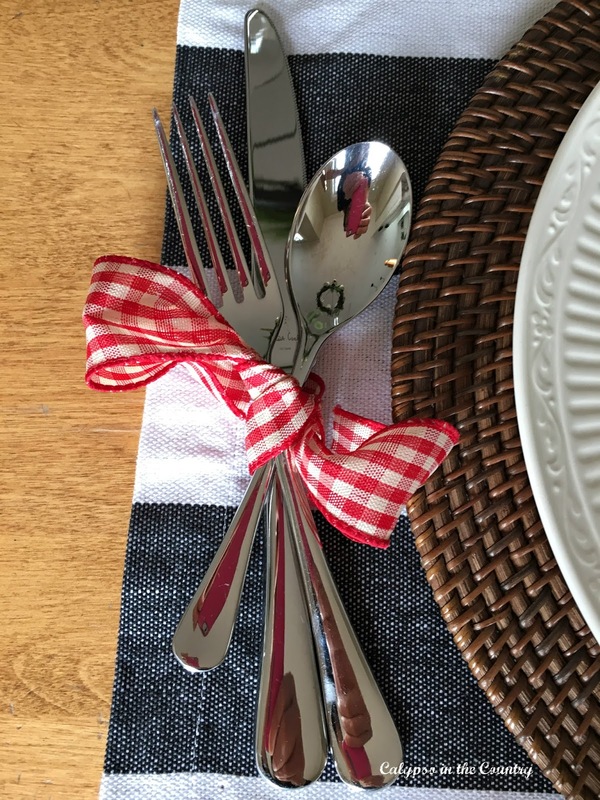 Simple details like ribbon around the silverware add a festive touch. This is the same gingham ribbon I used to hang the wreaths and make bows throughout the kitchen. Adding cranberries to glass hurricanes is cheap, easy and they usually last through the holidays. Just my kind of “craft”! The bread and salad plates are from Homegoods. I have so many small plates that I switch out for holidays. Luckily, my white plates go with everything! From the table, you can see into my family room. I still have to do some more decorating in there but I usually keep it pretty simple. So far, a wreath and stockings are the extent of my decorating in there. And that concludes my Christmas House Tour! If you want to see what my house looked like in previous years, please feel free to click on any of the links below. 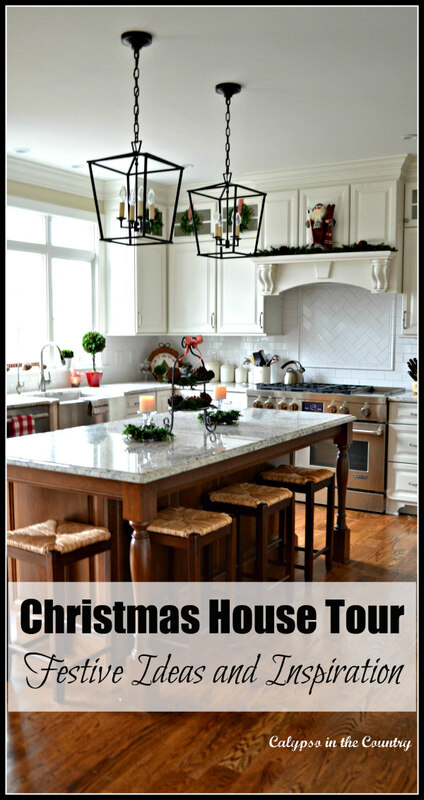 Thanks again to Annie from All Things Big and Small for organizing this Home Tour! 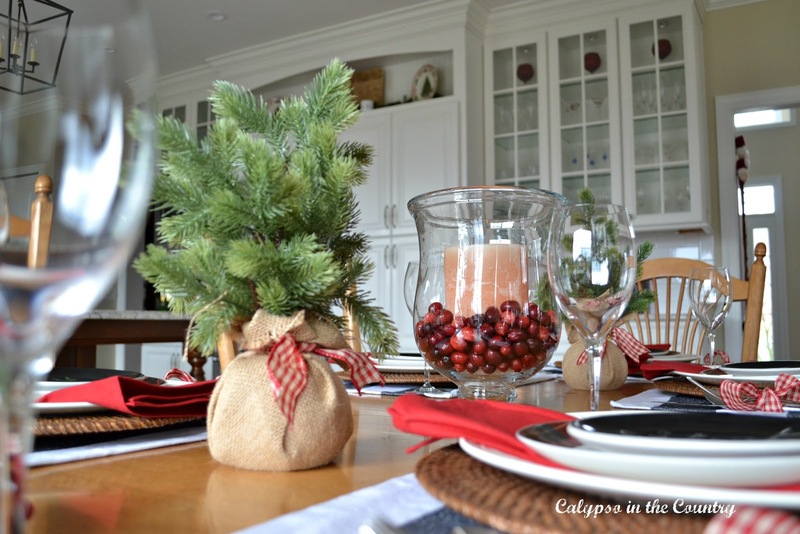 Be sure to stop by the other beautiful blogs listed below for more holiday inspiration! Very pretty, festive, and well coordinated. Love your kitchen!!! OMG Shelley! Your home looks positively stunning! 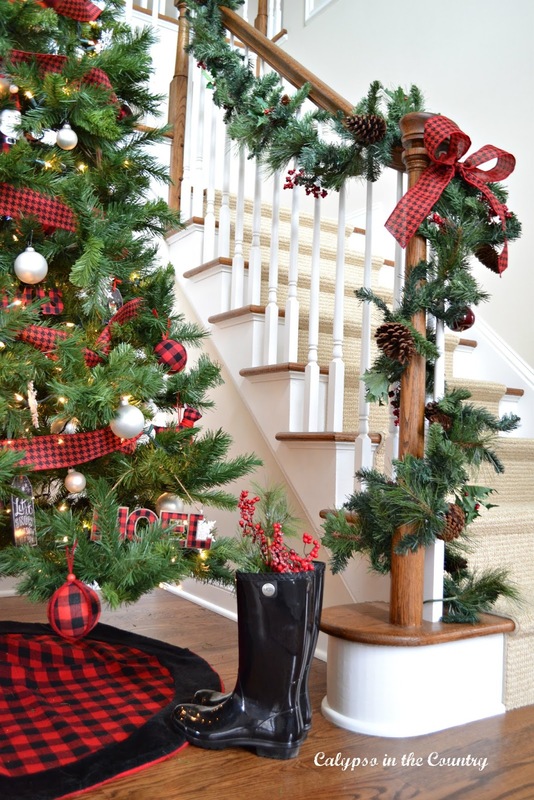 Love your accents of the red and black check ribbon and your tree and staircase look picture perfect! 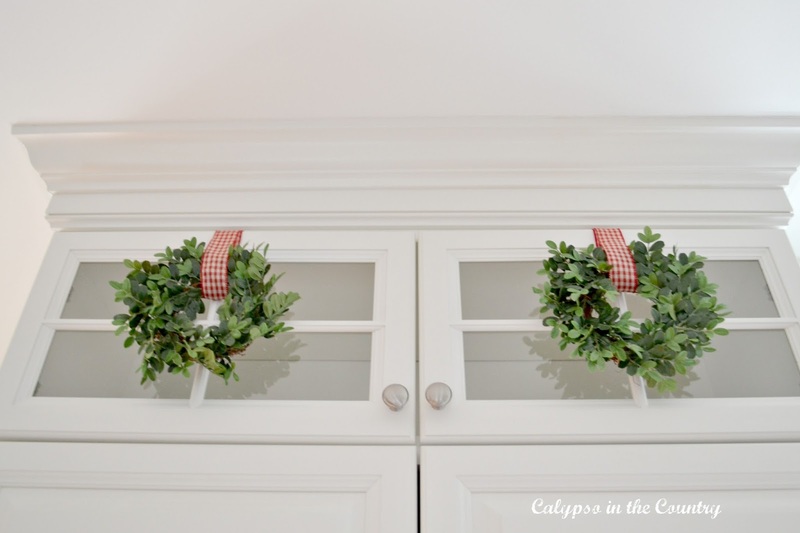 Love your wreaths in the kitchen. I put up boxwood wreaths last Christmas and never took them down!! 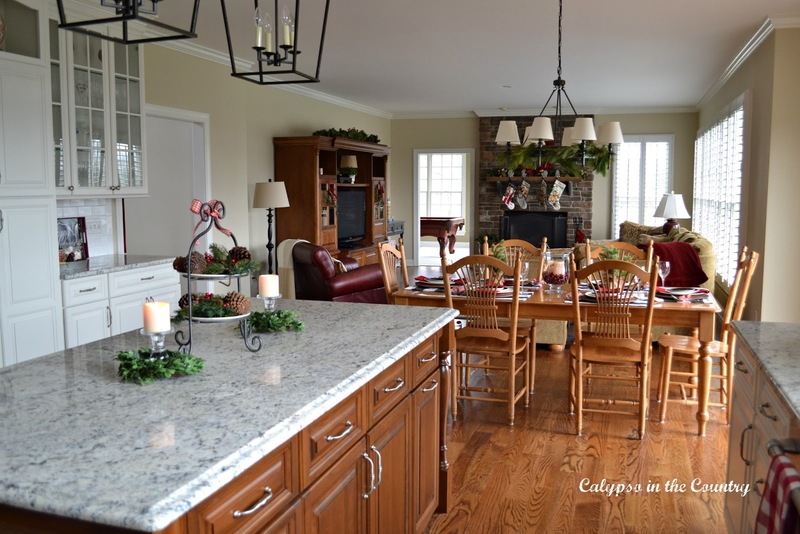 Enjoy every minute of the holidays in that gorgeous home of yours!! Love it all!! Your home is gorgeous!! 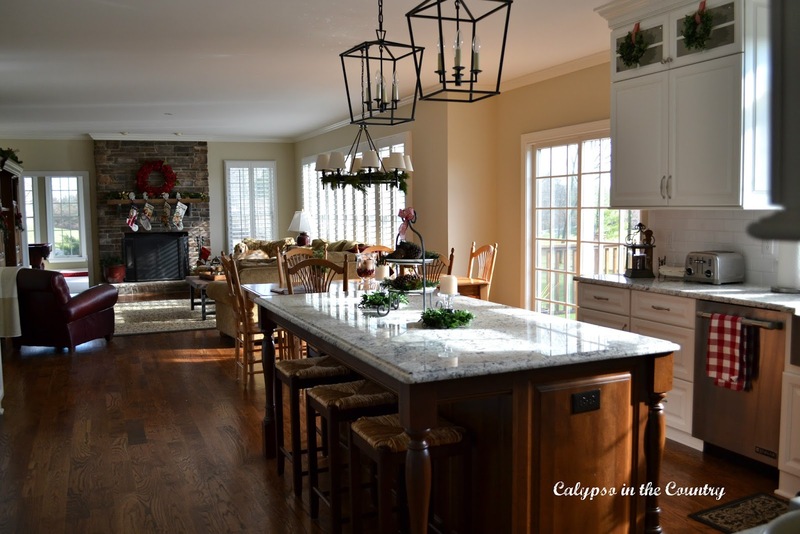 I love your kitchen so much – the white cabinets and the light fixtures! 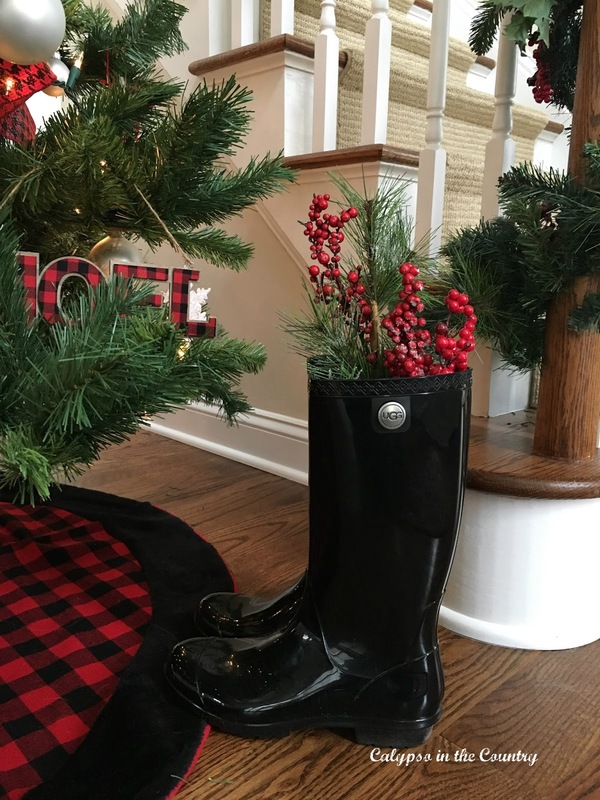 I love that you have a tree right when you walk in the house, I'd love to have a foyer big enough just for that, ha! Your home is looking better than ever, Shelley! 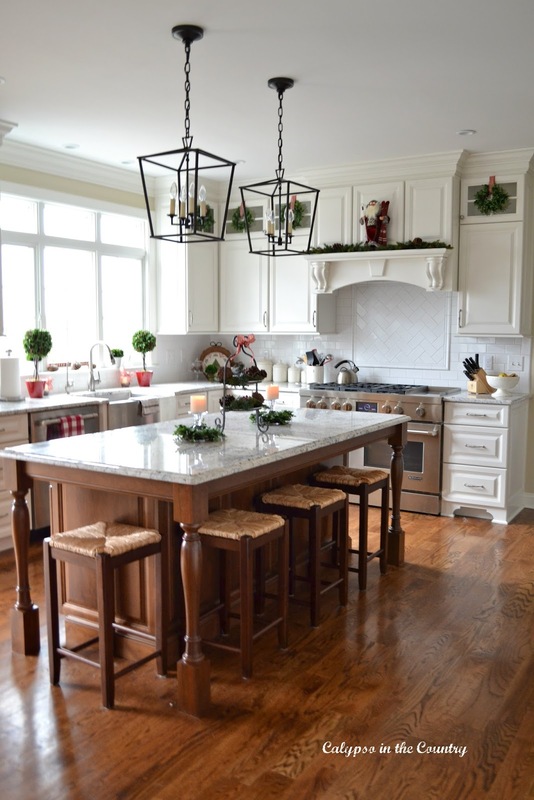 You know what a big fan of your kitchen I already am, so add some Christmas touches and I am smitten. The foyer is stunning too. I hope you make lots of fun memories this holiday season. Love it, and your entry tree is so pretty. 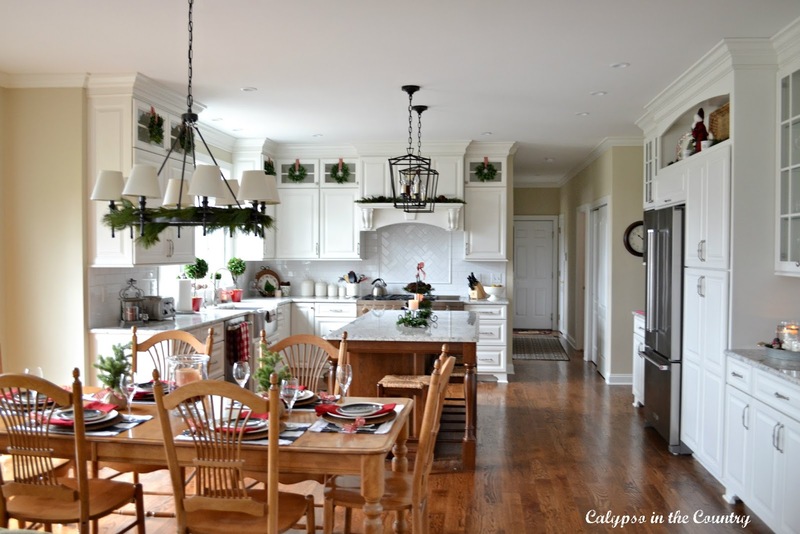 Of course you know I love your kitchen and adding the wreaths and red is just perfect. Great tour. So pretty, Shelley. Merry Christmas! Shelley, the whole tour is so beautiful! I really love the classic color feeling. I went so offbeat this year that I'm now really enjoying a more traditional color palette, as if it's brand new. The black does add a bit of newness to it, as well, while keeping it all elegant and traditional. Beautiful kitchen too! 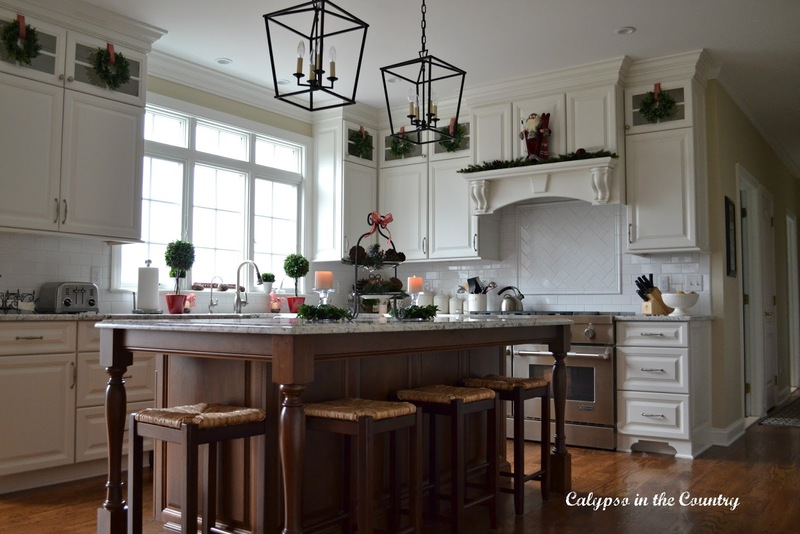 Love the wreaths on the cabinets!! Enjoy the holidays!! 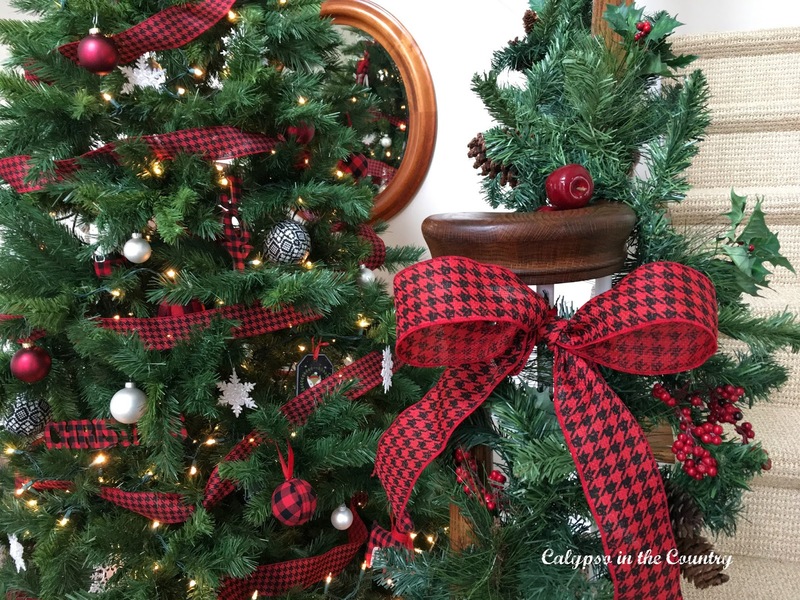 Love your Christmas decor, especially all the coordinated red and black checks. I also think the cranberries are a great idea…had never thought of that! Have a wonderful weekend. Beautiful! 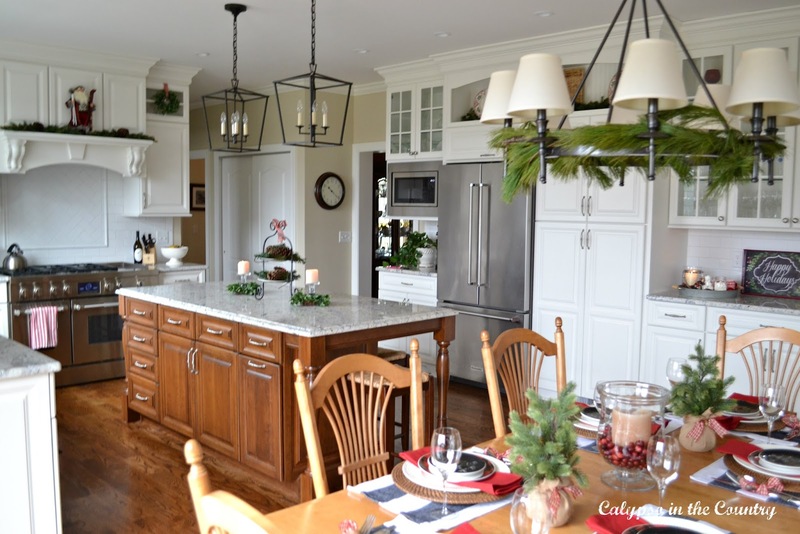 I love the buffalo check, all the pops of red and the wreaths on the cabinets. Great job! Merry Christmas! Shelley, your house looks beautiful adorned for Christmas. I love the red, black, and white color palette that you chose for your entry. I am swooning over your beautiful kitchen. It is gorgeous! Also, it looks like we have the same kitchen chairs. Thanks for taking me on the tour! I hope that you have a wonderful weekend!!! Love how you carried the decorations throughout all the rooms and those wreaths from Ballard are so cute! Shelley, Your home is beautiful. I especially like your kitchen with your wonderful window over your farm house sink. I have a farm house sink I love but alas no window! The bright and airy room is delightful. 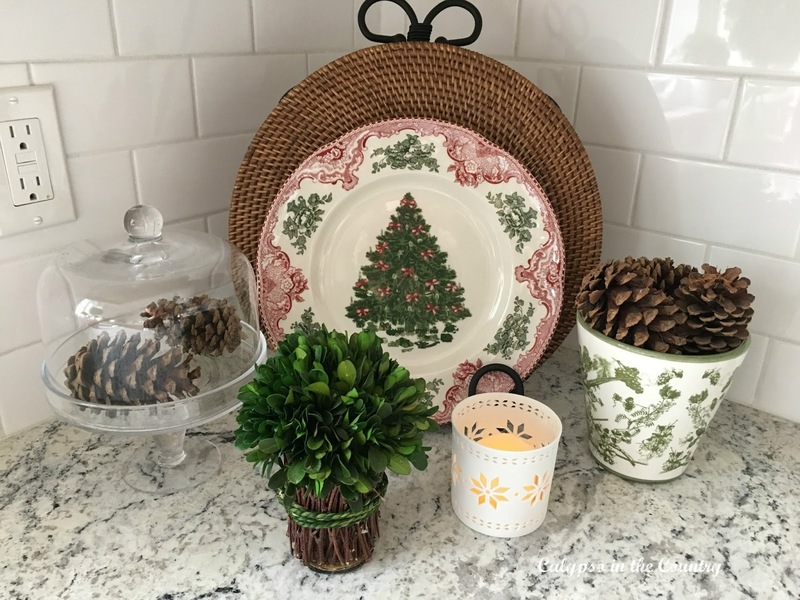 Love your boxwood wreaths, cranberry candle and plaid and white dishes.Great looking needlepoint stockings too. Have a merry Christmas. Oh your home is so pretty. What a lovely tour. 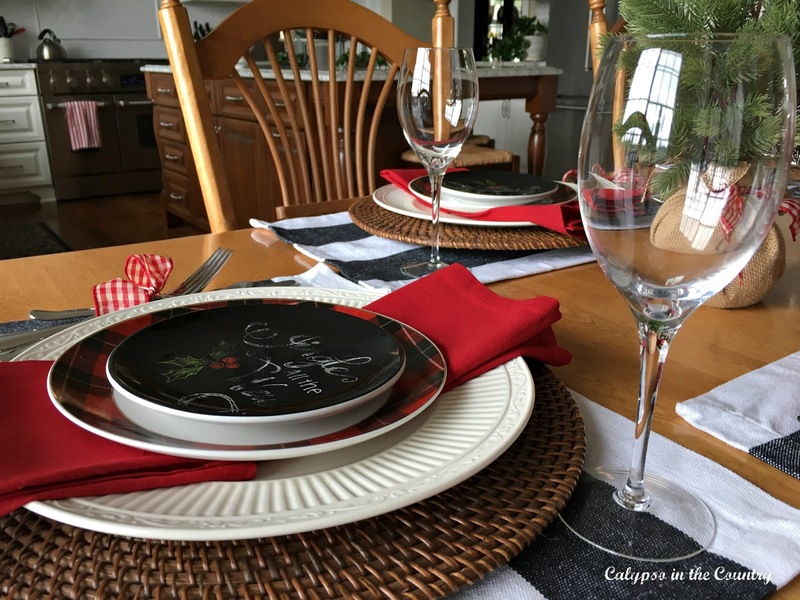 I hope you'll add The Count Down To Christmas party to your list and come over and link up!Oh what a great post! I love this. And your tutorial is great. Thanks for sharing.I hope you'll come over and link at The Countdown to Christmas!The party is over here:http://ourholidayjourney.blogspot.com/You can link all your Christmas posts. I'd love to see your archives!Merry Christmas! I'm such a fan of red white and black and I love the way you carried it out in your beautiful home. You did a wonderful job decorating it all looks warm and cozy!! 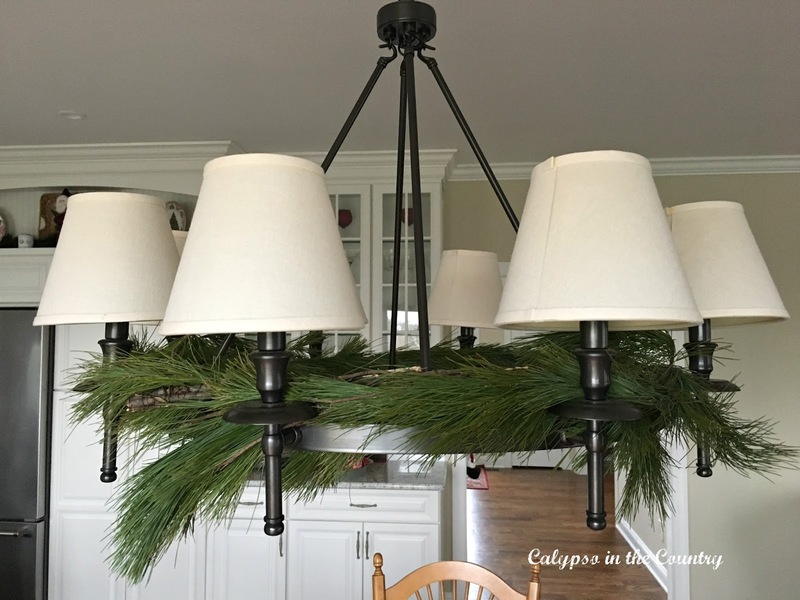 I am also a fan of black red and white during the holidays – your home looks lovely and i admire your kitchen lighting over your island!! Enjoy the holiday! I love your tour! Your kitchen is gorgeous!!!! Oh Shelley, I almost used the same color palette in my decor this year! Great minds, think alike! Love everything dear especially in your gorgeous new kitchen! Thank you for joining the 12 days of holiday homes Link party dear! 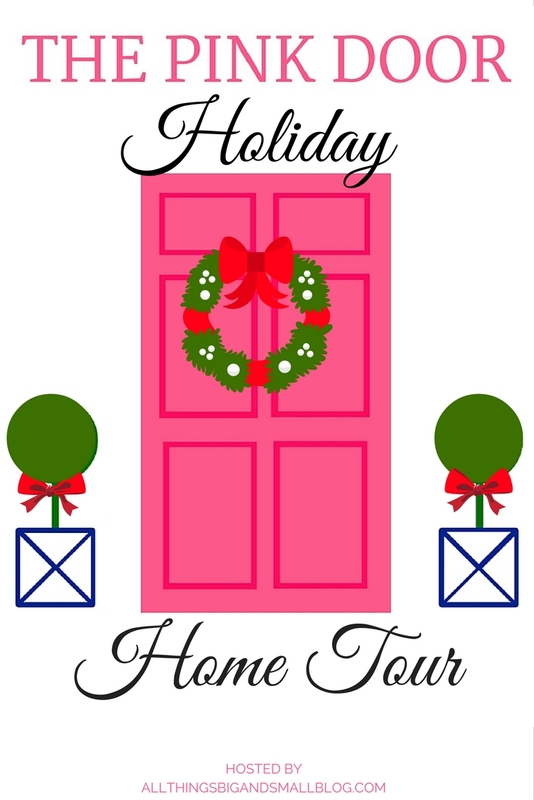 Hope you can visit my home tour too ! Merry Christmas! 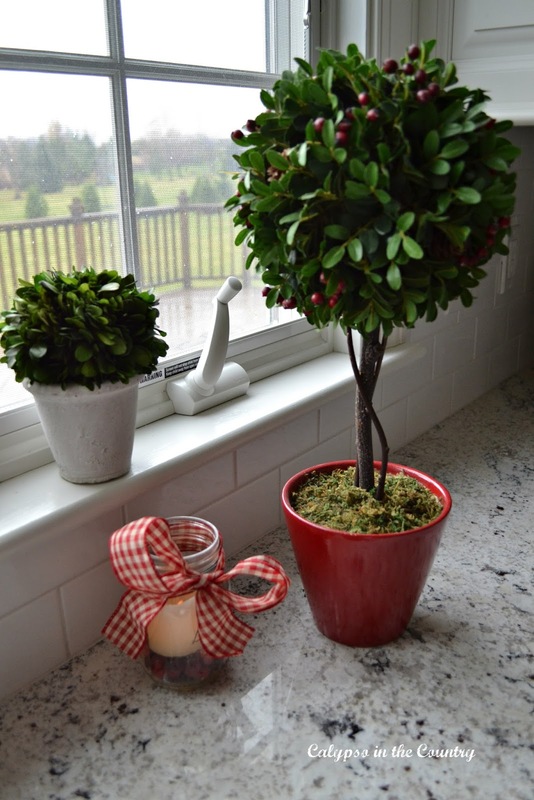 Shelley, I love all of the greenery in your kitchen! Especially the little wreaths on each one of your glass front cabinets. Just a beautiful home, as always! Happy Holidays! What a beautiful home!Thank you for the decor inspiration. Shelley everything looks so beautiful and festive! Your home is beautiful! 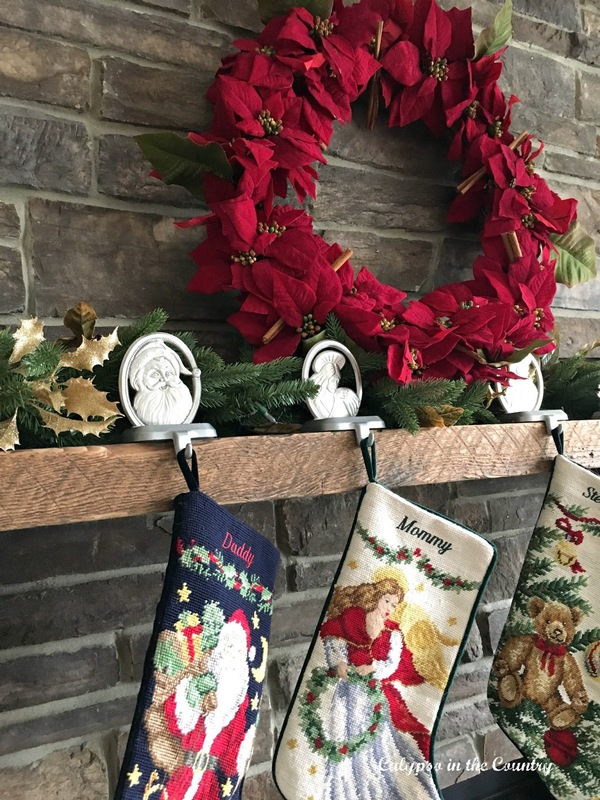 I can't get enough of the Christmas home tours. They make me so excited for Christmas. Thanks for sharing yours at the Wednesday showcase party.